The LEGO Foundation Grant has opened if you have not ordered your Challenge Kit and Robot yet. 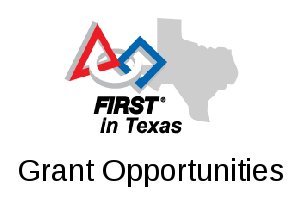 The LEGO Foundation Grants are available if you have not paid your registration or ordered your robot yet. Commit to three years of being a team. Team must be in need of an EV3 robot and not be receiving one from a school, district, etc. The LF grants are in the form of products only, so the rookie teams that receive them will have to be registered through FIRST in order to be eligible. Description of Need – Why does your team need a grant? Why is funding not coming from anywhere else?